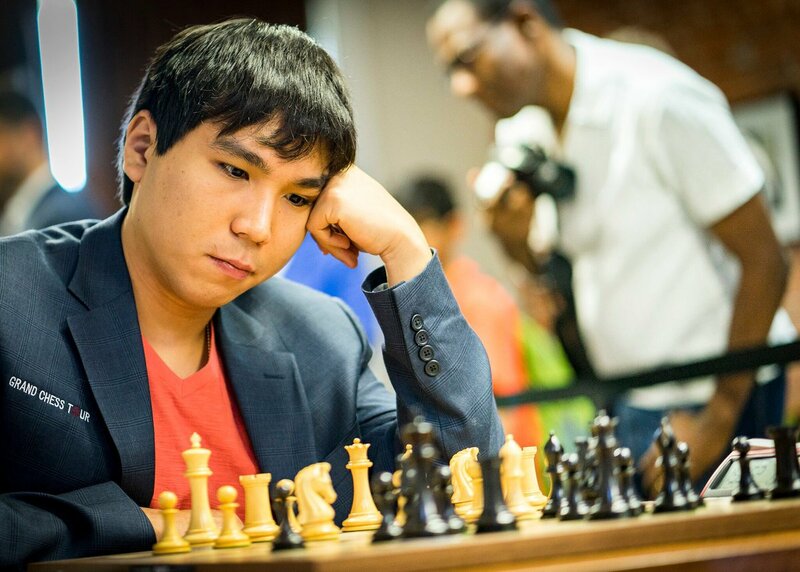 Wesley So came in as 2nd seed at the start of Chess.com’s Isle of Man International Chess Tournament 2016 (Masters category), with an ELO rating of 2794. 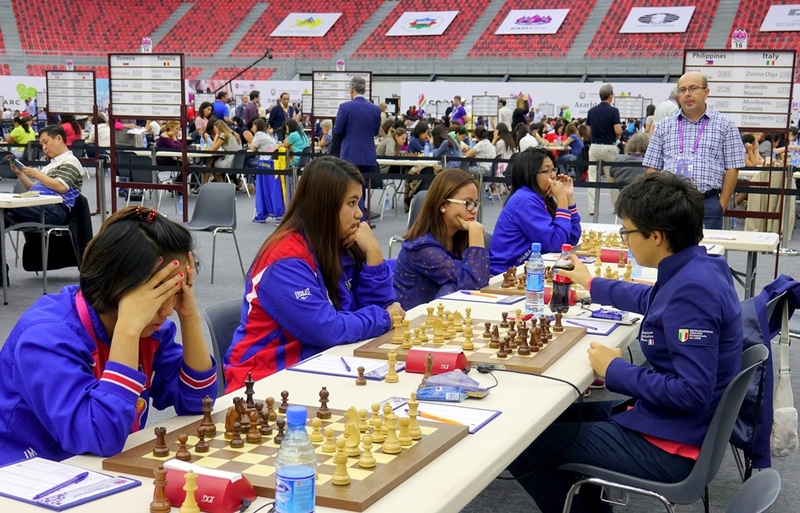 Throughout the duration of the tournament, he played 9 rounds against players with an average rating of 2709. 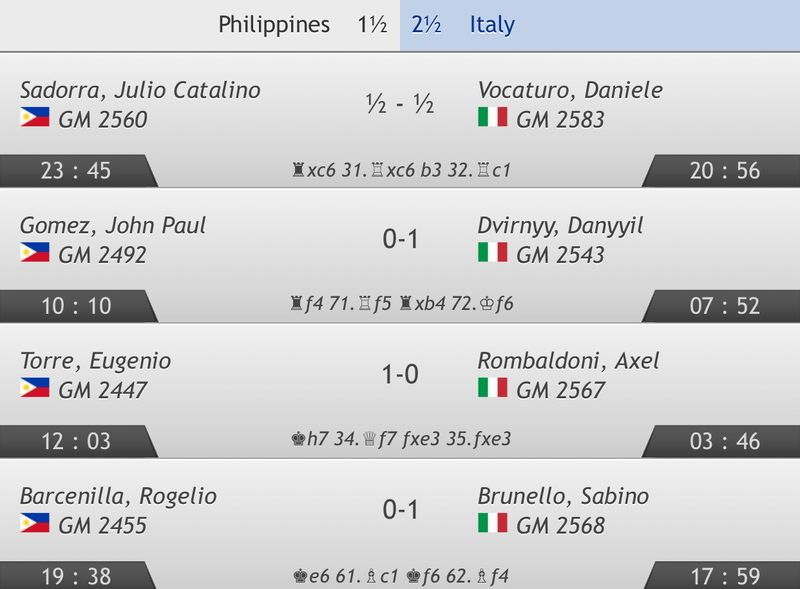 He tallied 4 wins and 5 draws, for a score of 6.5 points, a performance rating of 2767 — below his current rating. See how 80% of the Top 10 are 90’s babies, i.e., they were born in the 1990’s. It speaks volumes about the quality of computer support these kids got especially when they were starting out. 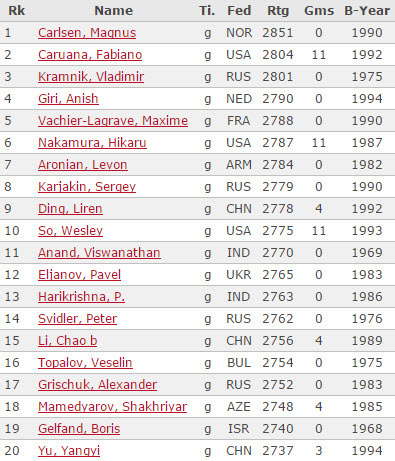 Anyway, Wesley So retains his hold onto the 10th place, ahead of two former world champions Viswanathan Anand and Veselin Topalov. The World Championship we are about to witness in November is between the No. 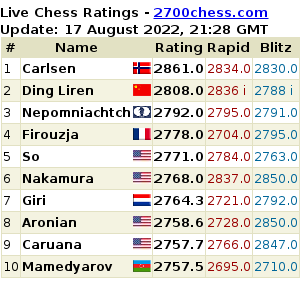 1 player Magnus Carlsen and No. 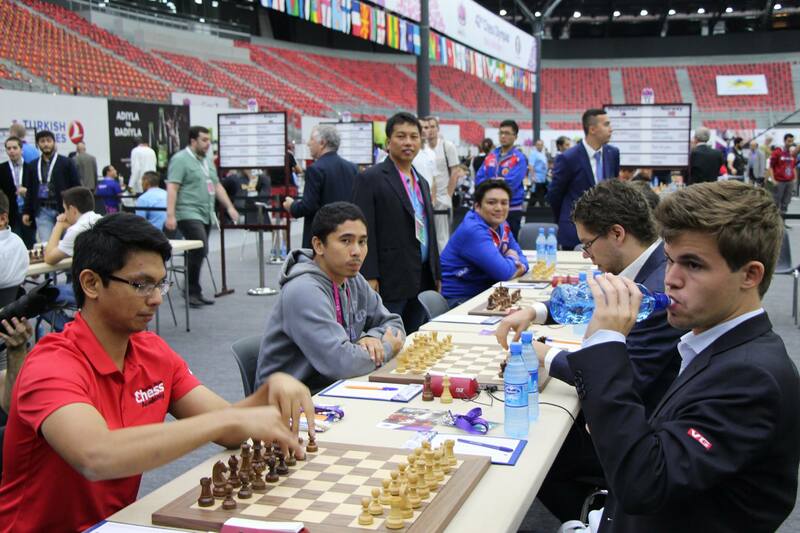 8 Sergey Karjakin. Looks like a heavily lopsided match to me, I dare say. Check out the top 100 players here.